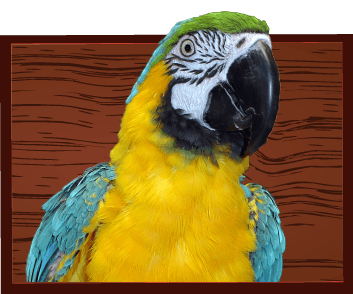 Dr. Jill Patt, veterinarian, welcomes you to Little Critters Veterinary Hospital, a full-service, locally-owned, small animal and exotic pet hospital in Gilbert, AZ. 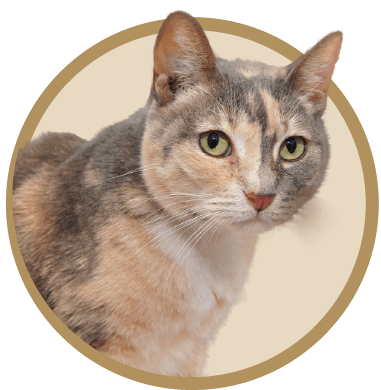 Our veterinarians provide loving, tender veterinary care and attention for all pets in the Gilbert and Mesa area. Our doctors have the experience to care for your pet throughout his or her lifetime and the desire to be your partner in your pet’s healthcare plan. 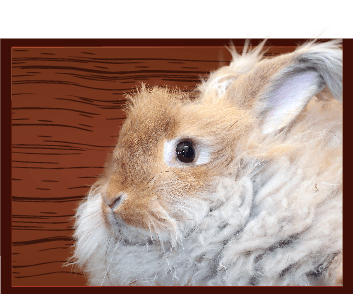 Our website contains information about the veterinary care we offer for your type of pet along with pet care guides and information on small and exotic animals that we have found is often discussed in our veterinary clinic. Dr. Patt and her entire staff are looking forward to meeting you and your pet soon! Please click the links to learn more about our practice, our veterinary services , health care booklets, free online veterinary resources, contact info and more! We now have an online pharmacy for easy ordering of medications, foods, ear/skin products and also special compounded medications. 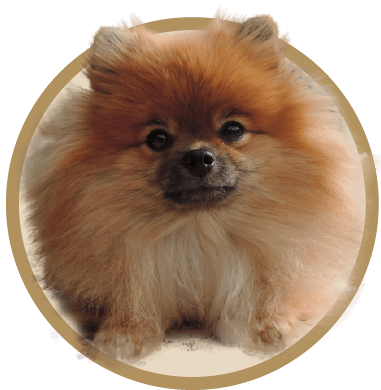 We can easily make a medication in a special flavor or formulation specifically for your pet. If you'd like to sign up or a free account please contact us or feel free browse through our pharmacy at this link - CLICK HERE All food is shipped free with the auto ship function as are all medications over $49.99. Our hospital has a very active Facebook page in which Dr. Patt posts information that she thinks may be of interest to pet owners so please join us there. Because of the many diverse interests in small and exotic animal care and medicine she has found it helpful to establish special interest Facebook groups to share information with fellow enthusiasts. Her pet species pages are 1) Pet Birds of AZ 2) Pomeranian Dogs 3) Australian Parakeets. As a practicing veterinarian in the field of small and exotic animal medicine, I spend much of my time with clients discussing animal care and disease states. 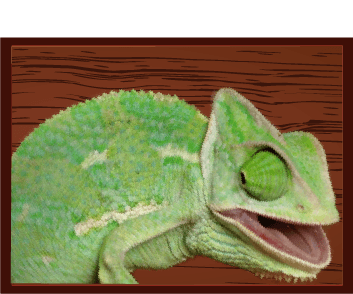 I’ve developed the Little Critters Pet Health Library to provide pet owners, and people within the veterinary medical field with some of the information on small and exotic animals that I’ve found is often discussed in our practice. This library is intended to provide quick information on some of the problems I encounter frequently in veterinary medicine and also to provide links to other sites with more established libraries.